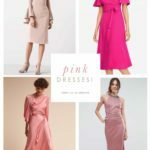 You are here: Home / Wedding Attire / New Affordable Bridesmaid Dresses from Thread Bridesmaid! 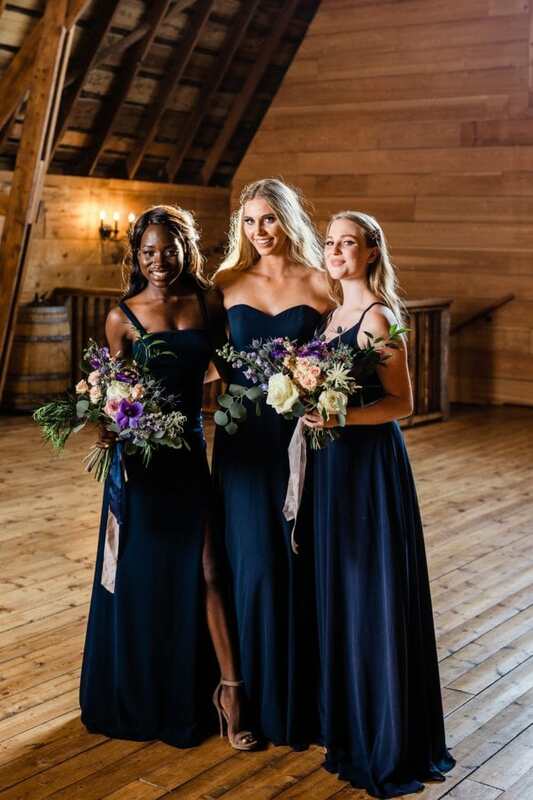 There’s a new affordable line of bridesmaid dresses in elegant silhouettes and sought-after colors. 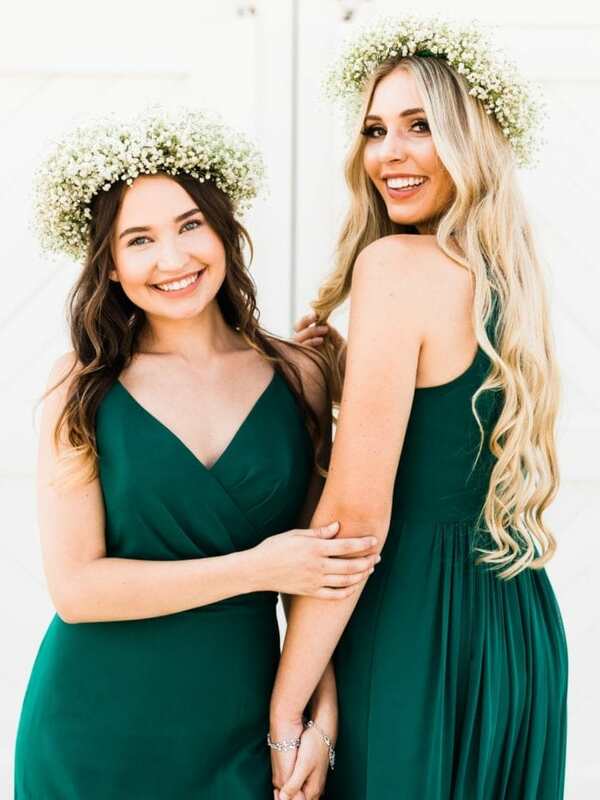 We’re excited to show you Dessy’s newest bridesmaid dress collection, with all dresses under $149. 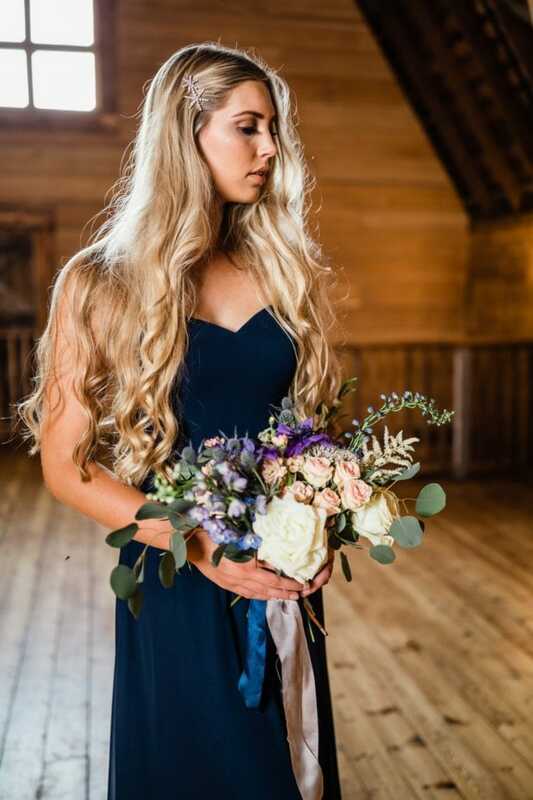 Introducing Thread Bridesmaid! 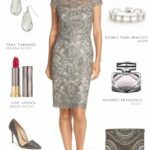 Dress for the Wedding has an affiliate relationship with Dessy. 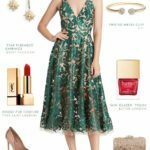 The shopping sources in this post use affiliate links, which means this site may earn a commission if you make a purchase from our links. 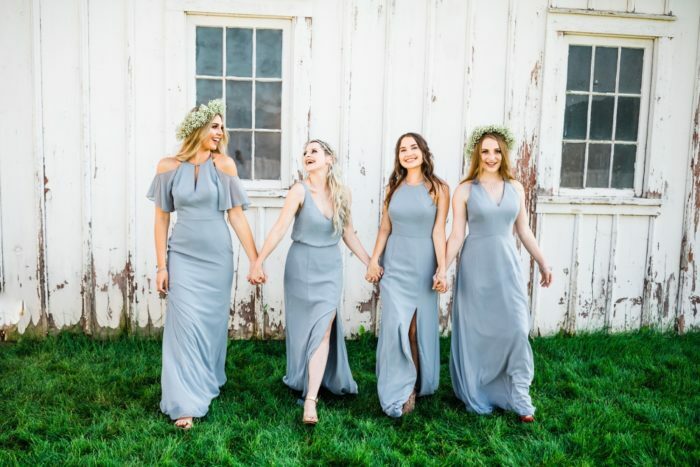 The numerous bridesmaid dress options from Dessy, offer dress-seekers every imaginable color and silhouette, with high style and quality for the modern wedding party! 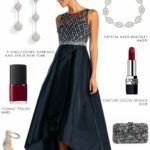 That’s why Dessy has long been one of the most loved and respected names in bridesmaid dresses and formal wear. 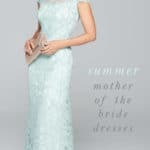 So, we were very excited to learn of Dessy’s newest budget-conscious collection, Thread Bridesmaid, now available exclusively online at Dessy.com! 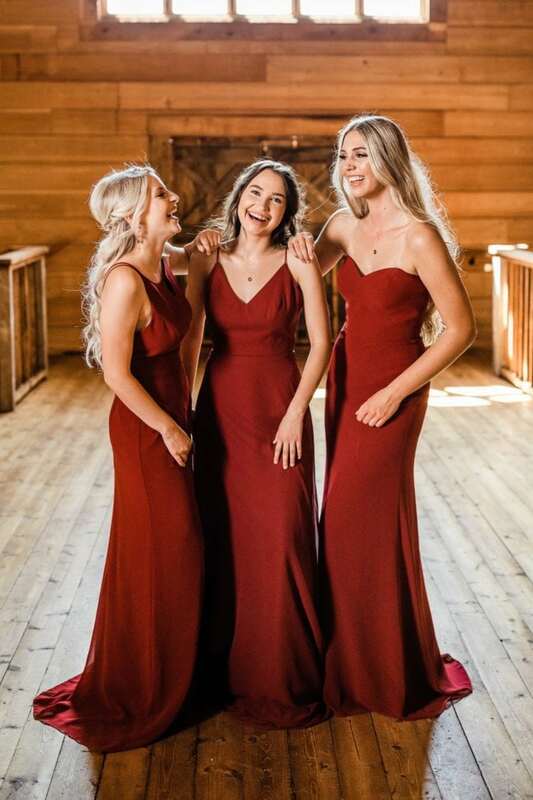 These affordable bridesmaid dresses – priced from $119 to $149 – are available in clean and modern silhouettes in the season’s key colors, like red, burgundy, dark green, gray, light blue, and navy. 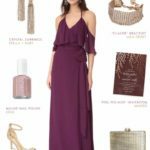 Thread Bridesmaid Dresses Are Stylish and Budget-Friendly! 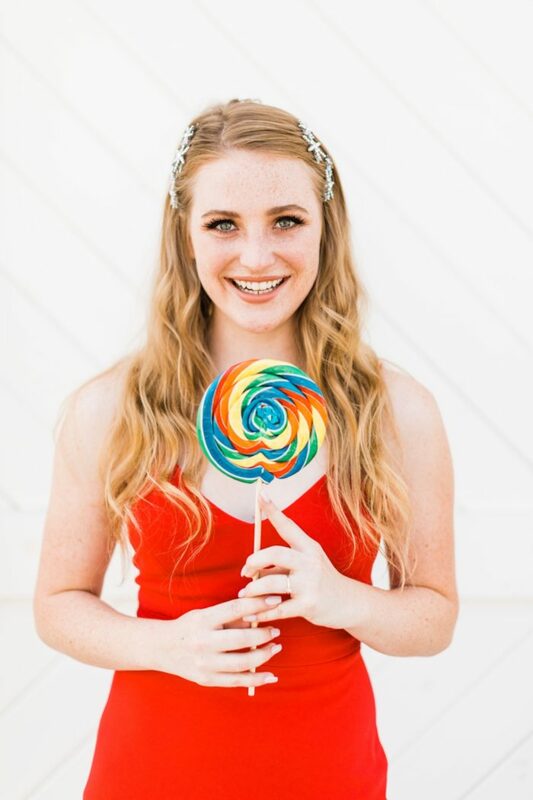 Dresses are purchased exclusively online and usually ship within 1-3 days! You can also use their virtual Try On option, to enter your measurements and ensure a great fit. 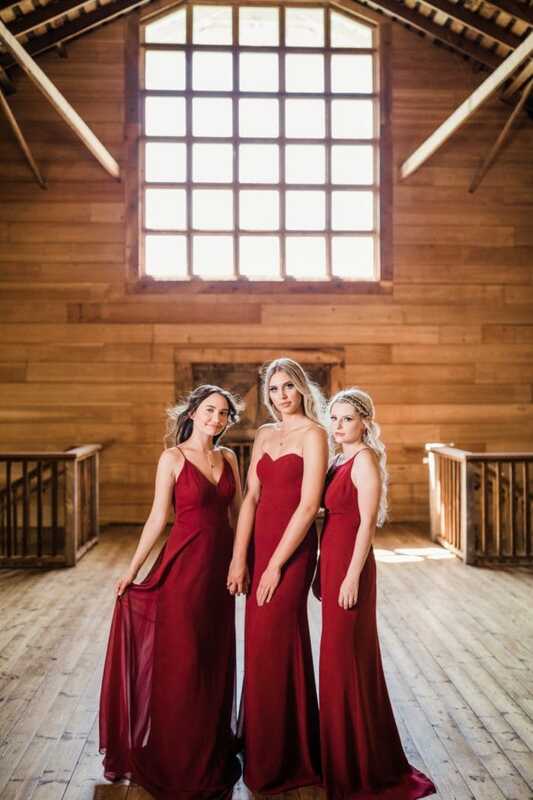 Bridesmaid Dresses Under $150 from Dessy’s New Line Thread Bridesmaid! 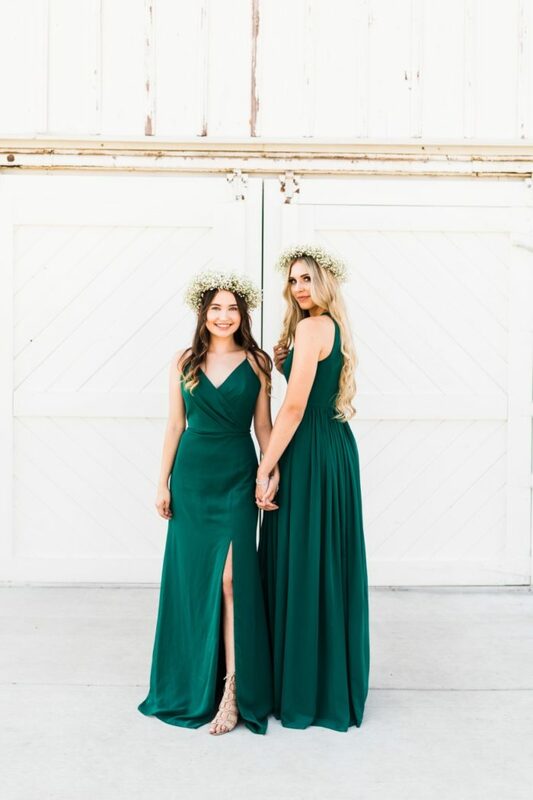 These dresses are perfect if you want to give your wedding party affordable dress options to choose from, or need dresses quickly! 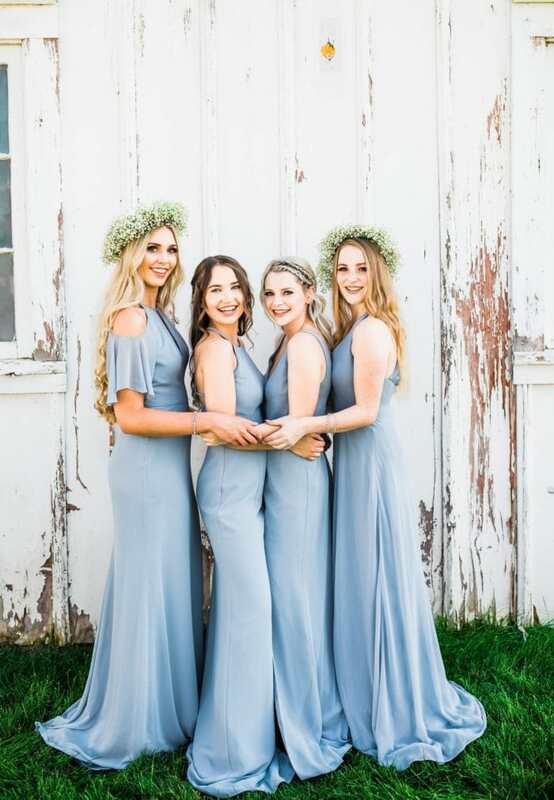 These universally-flattering styles suit every style of wedding from rustic to black tie, to boho and beach weddings! 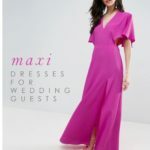 You’ll love the necklines and details — like spaghetti straps, wrap style bodices, cold shoulders, and blouson styling. 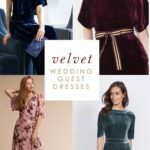 Enjoy these lookbook images of the new collection, meant to inspire your wedding party to affordably mix and match these new styles! 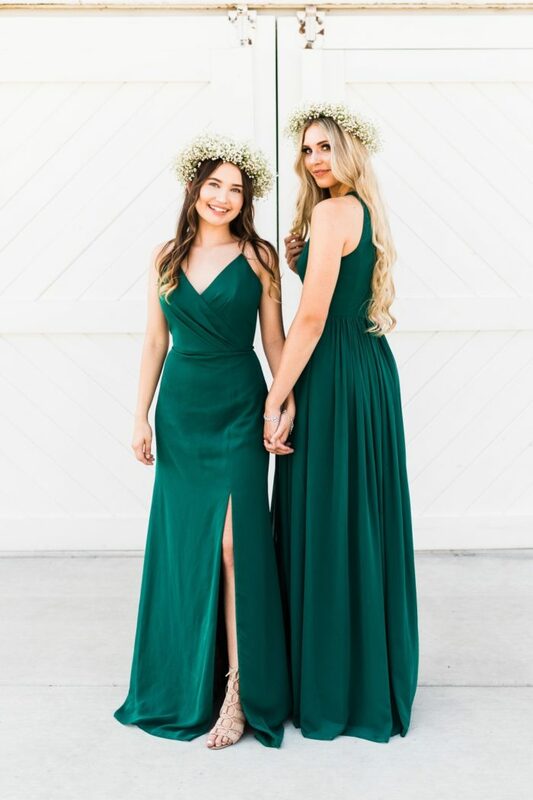 Find all the dresses at Thread Bridesmaid on Dessy.com. 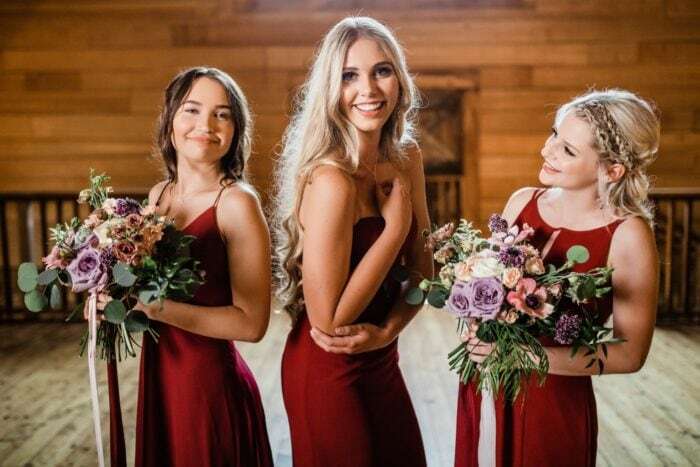 Shop these looks direct from the images below, or check out the complete Thread Bridesmaid offerings, as well as all the bridesmaid dresses that Dessy offers for under $150. 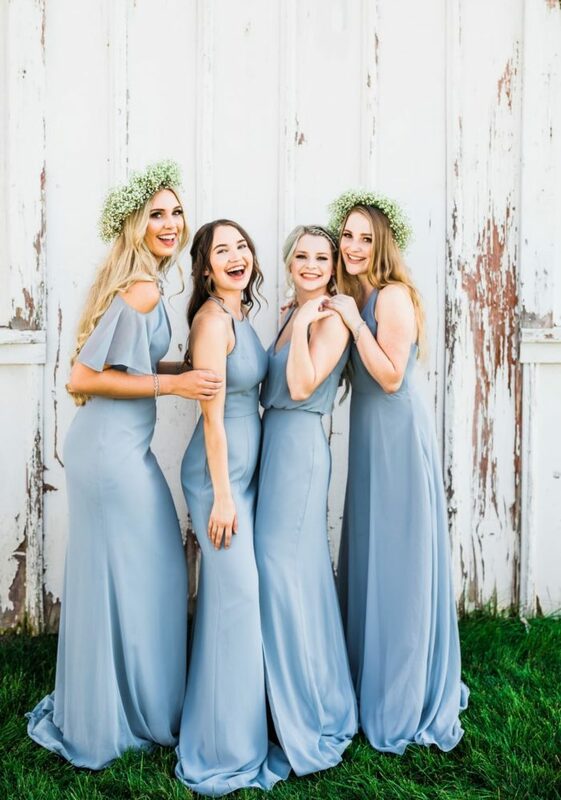 These styles aren’t just limited to bridesmaids, of course! 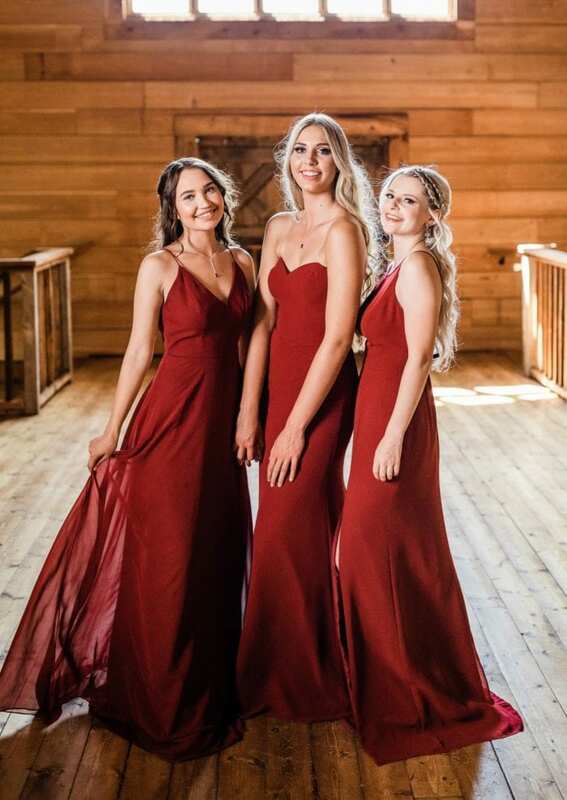 They make great options for affordable prom dresses, Mother-of-the-Bride dresses, and long formal gowns for wedding guest attire (just as long as the wedding party isn’t wearing the same dress!) Happy shopping!